HDTV in Jayton, Texas - Cap Rock Telephone Cooperative, Inc. Enjoy a crystal clear picture with CapRock Tv’s HDTV in Jayton. 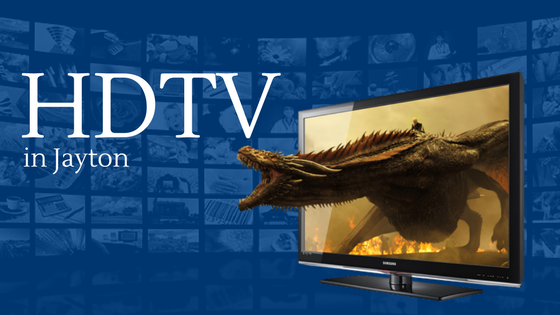 The whole family can enjoy their favorite programs in stunning HD picture quality with the best local news, shows, movies, and sports. CapRock Tv takes watching football to the next level. Monday, Thursday, Saturday, and Sunday fully expect to see every detail of a player’s uniform and every blade of grass! 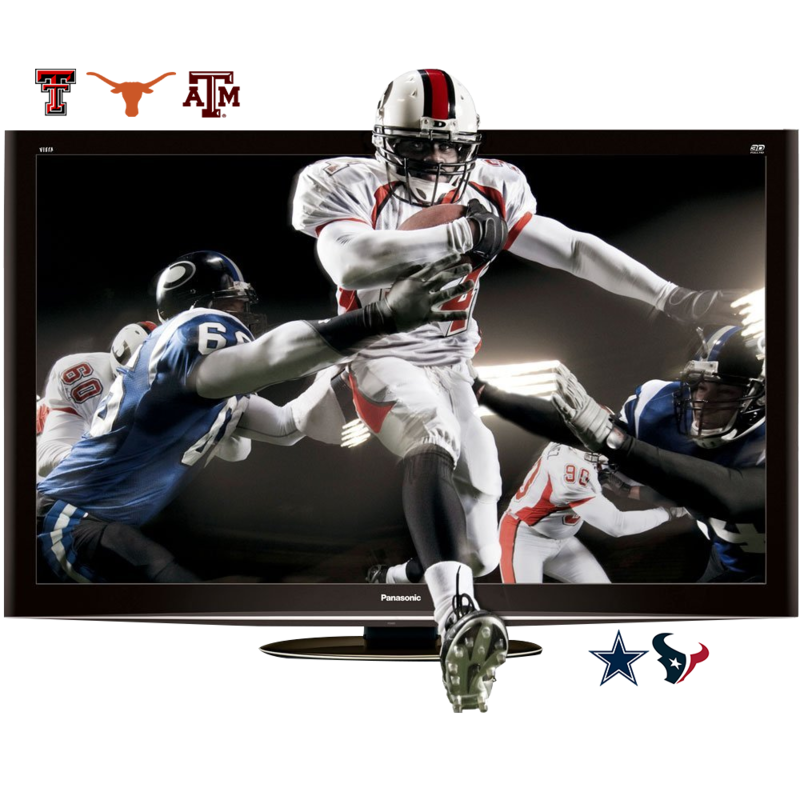 With CapRock Tv's HDTV content you get very crisp and defined fast, non-stop action for both NFL and NCAA football. You almost feel like you’re watching the game in your backyard, and not on TV, that’s how crystal-clear and sharp the image is. Plus we follow all your favorite college teams including Texas Tech, Texas and Texas A&M and of course the Dallas Cowboys and Houston Texans! Cap Rock has skilled and trusted technicians in Jayton. They are always ready to assist you. Cap Rock is your local Internet, TV and telephone provider but we are much more than that. Cap Rock is staffed with friendly, local people who work hard to make sure you have the best possible service. Our employees will be there if you have a problem or have a quick question. You can call us and expect to talk to a real person, happy to help you. Your Community. Your Cooperative. Our Commitment.